Very good for the enamel. Sinze three years, I take this toothpastes, I give a five stars. 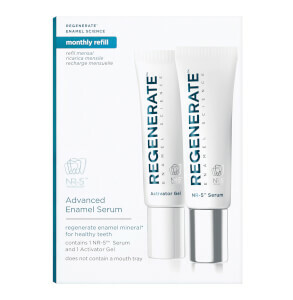 I've always been sceptical of buying more expensive toothpastes; however I have been pleasantly surprised by Regenerate. It has left my teeth feeling much cleaner and visibly whiter. I don't think I can possibly go back now! 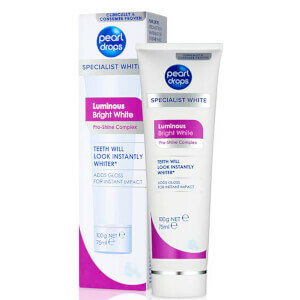 I love this toothpaste and it’s great that you reduce the annoyingly high price of it every now and then, meaning look fantastic is often the cheapest place you can purchase it from. Dental hygiene shouldn’t cost a bomb! 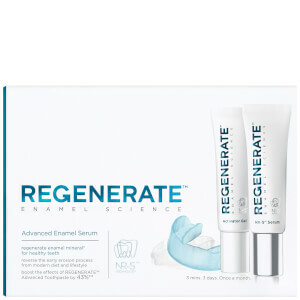 I have been using Regenerate for the past few years and my teeth feel stronger and look much less yellow. If I stop for a few weeks, my teeth do not look as good. Recently I had a bit of enamel chip off a front tooth. I searched the internet for advice on strengthening teeth & came across this product. I have been using it for about a year.. It works. My teeth are stronger. 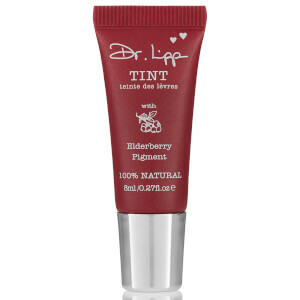 They are less susceptable to discoloration. This costs much more than regular toothpaste but it is SO worth it .